From Cuba to Ashton to The Garcia family, La Aroma de Cuba "Mi Amor" or "My Love" is hand rolled in the Don Pepin Garcia factory in Nicaragua. From the mysterious Cuban Seed tobacco, a Mexican grown wrapper holds the unique Nicaraguan binder and fillers together. The Mi Amor delivers rich and exciting notes of earth, coffee, spice, leather, wood and of course cocoa all while maintaining their signature semi-sweet finish, reinforcing the success of the La Aroma de Cuba line. Be sure to pick your box up today! 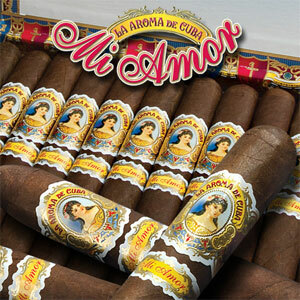 La Aroma de Cuba "Mi Amor"
When the big names acquire smaller names and then start to produce exceptional blends from those smaller names, you have to stop and take look. 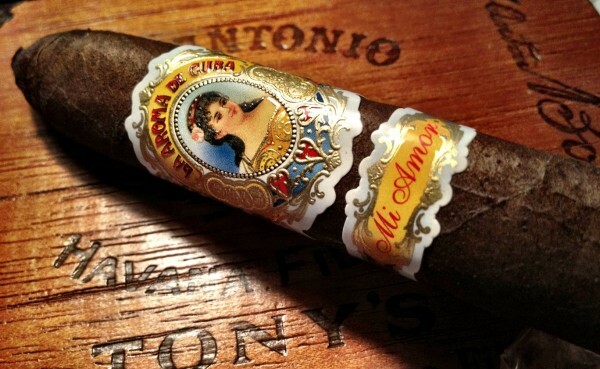 Ashton owned yet produced in the Don Pepin Garcia Nicaraguan factory the Mi Amor or 'My Love' has been a change from the old with a bit of rumors and hushed whispers mixed in. 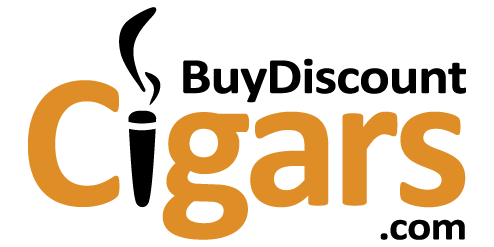 While it has been spoken of as 'Mexican Cuban Seed Maduro' the word on the street is that they are using the highly acclaimed and respected San Andreas tobacco that seems to be making its way into the market, with strides. Produced in a variety of standard sizes, Robusto (5 x 50), Belicoso (5.5 x 54), Valentino (5.7 x 58), Magnifico (6 x 52) and Churchill (7 x 50) - the box pressed Mi Amor has been making waves since it was first spoken of. Lets see if hushed speculations and rumors lead into an amazing and well priced cigar, or if the cigars themselves should remain in the shadows. Onto the review! If you are a fan of box pressed cigars then you know there is a fine line between doing it right, and doing it wrong. 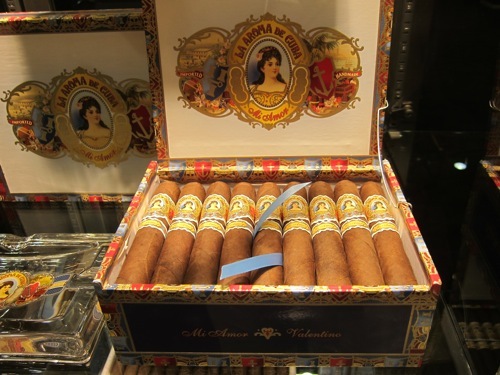 The Don Pepin Garcia factory in Nicaragua has been known to produce extremely well made cigars, their quality control has even been documented as one of the best in the industry, and the La Aroma de Cuba Mi Amor personifies this expertise in one cigar. Evenly packed from head to foot - only the slightest bit of give at the foot was experienced - excellent. The head clipped straight and easily, the foot lighting after just a small touch from the flame. Draw was open but not 'free', smoke production on the upper side of 'smoke stack' and the burn was sharp and straight for most of the cigar. All in all - a very well made cigar even if you were not considering the price tag. The most important part right?! Right out the gate a rich, healthy chocolate flavor dominated the cigar - not an infused chocolate taste but more of a dry cocoa flavor that mixed very well with a semi-sweet cedar/wood pairing. As the cigar warmed up, this flavor took on a creamy feel very reminiscent of chocolate while retaining that woody, earthy backbone that drives this cigar home. After the first third had a change to get going, the flavors slowly began to transition, notes of leather, caramel and wood took the foreground while the chocolate from before - while still around - sneaked into the background. The middle of this cigar gave way to some much needed spice, I am not sure if it was a pepper or a cooking spice type of 'heat' but it is very pleasant and keeps me interested. The end of this cigar is rounded out by wood and pepper, the creamy chocolate notes from before still around, but faintly in the background at best. While I am not one who normally gravitates towards Ashton cigars, I feel this 'spin off' is producing an excellent cigar that is going to become very popular - if people will just give them a try. Great construction, excellent price, huge volumes of smoke production all while having a flavor that is unique yet enjoyable without becoming 'too much'. Box pressed cigars seem to be picking up popularity as well and perhaps the geniuses behind the Mi Amor were anticipating this swing - either way I cannot recommend picking up a box of these for yourself. Add to that a price that only BuyDiscountCigars.com can offer and it may just be 2 boxes being ordered!